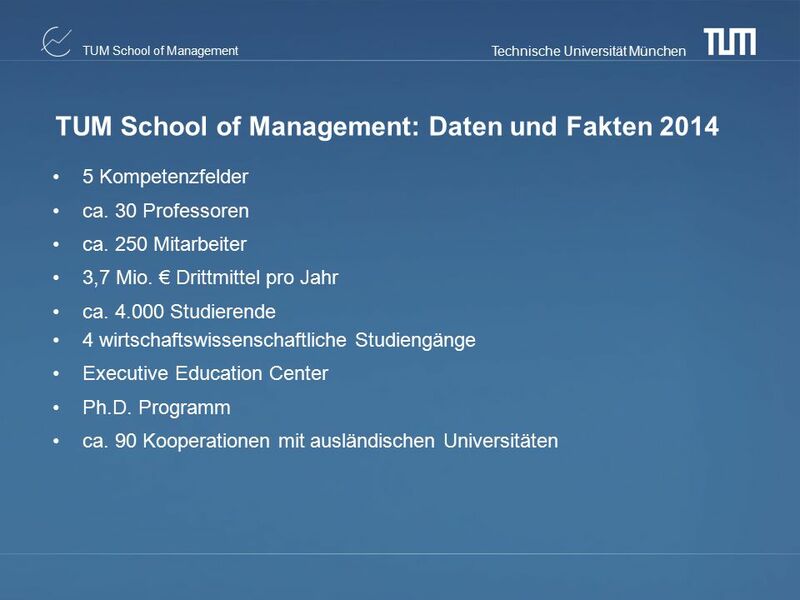 Präsentation TUM School of Management. 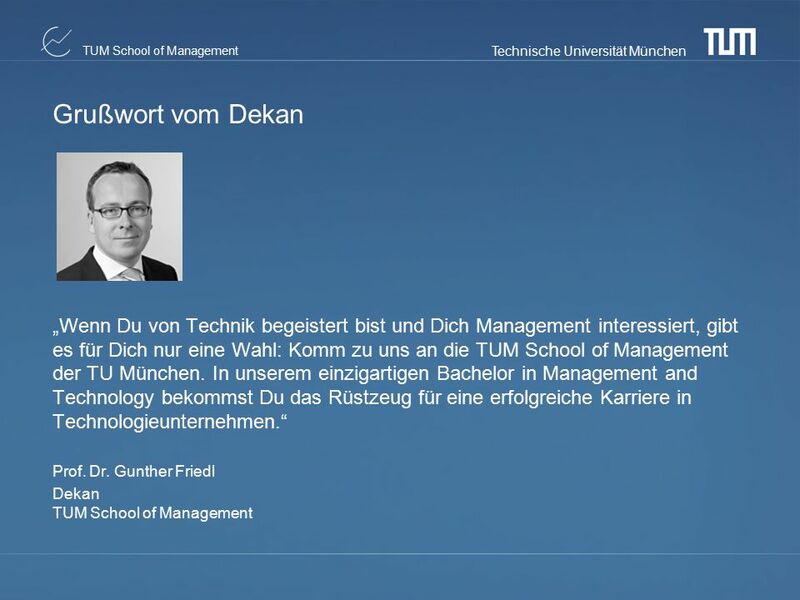 Being the European role model for research and in teaching at the interface of management and technology. 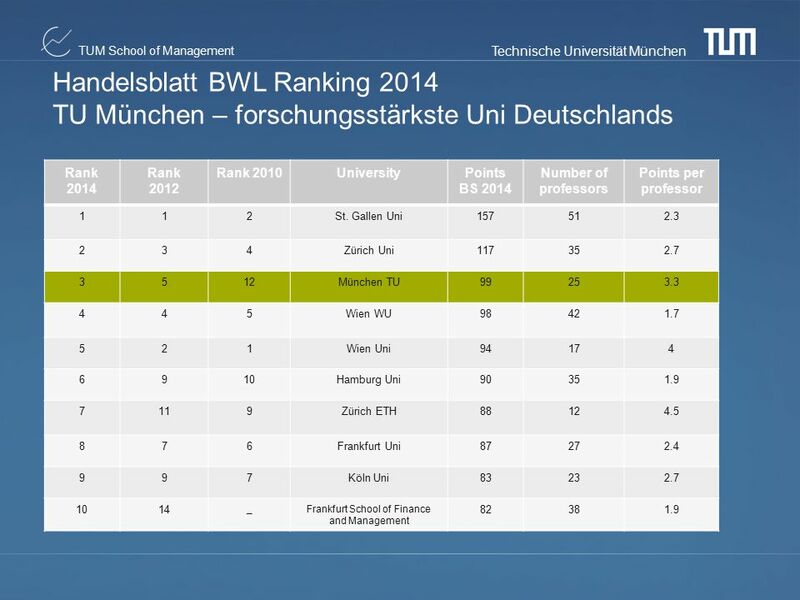 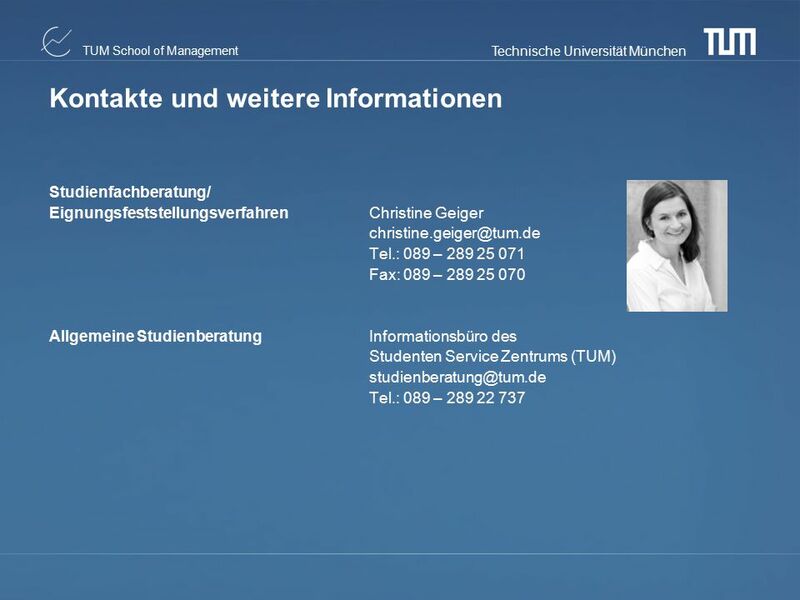 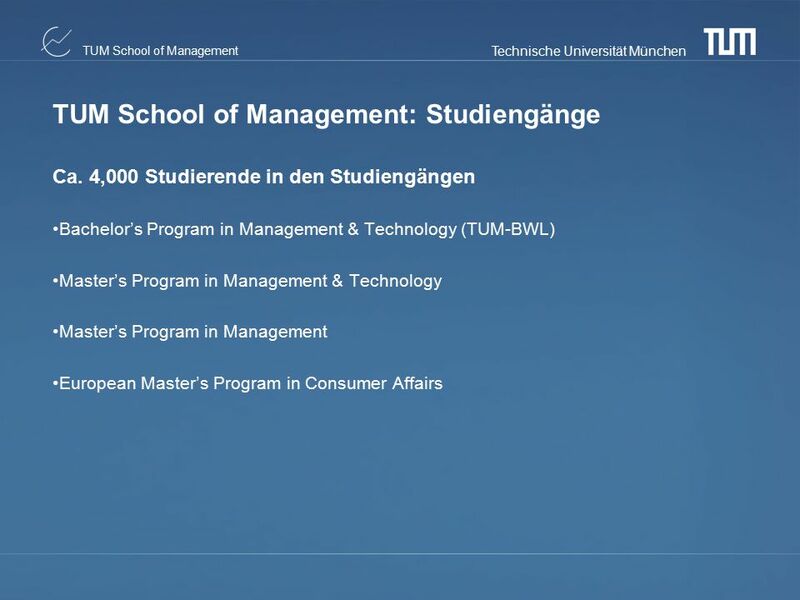 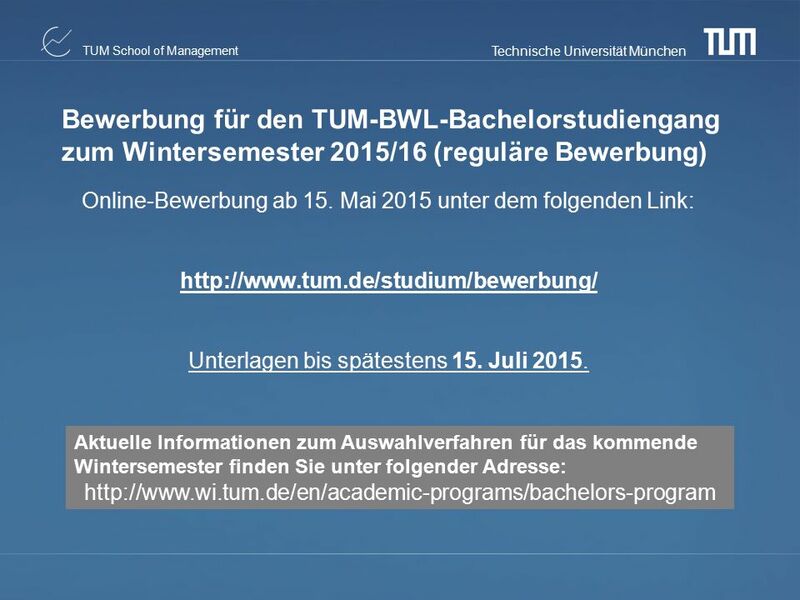 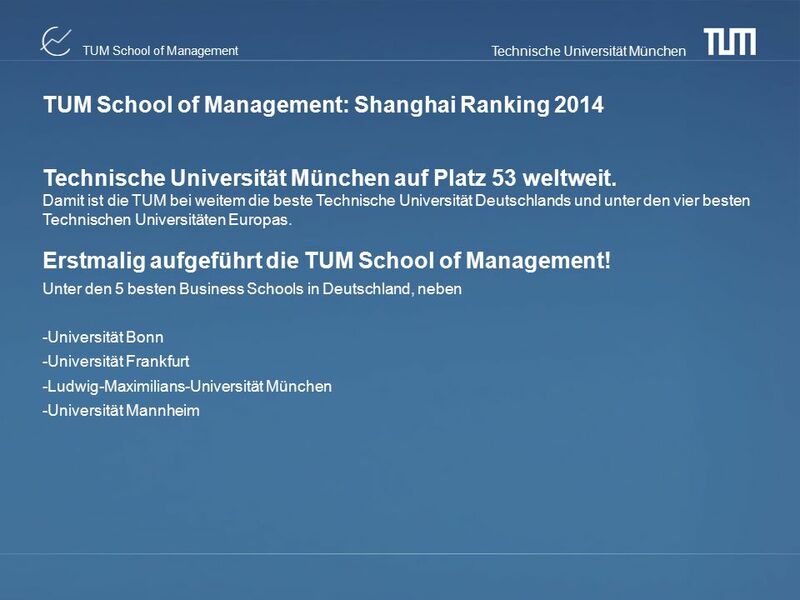 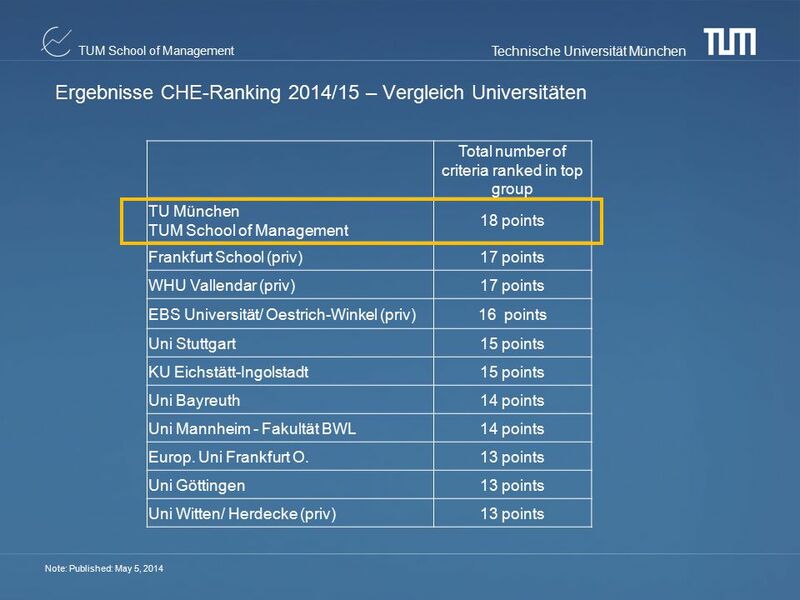 The TUM School of Management is one of the leading management schools in Europe at the interface of management and technology with an emphasis on research and teaching. 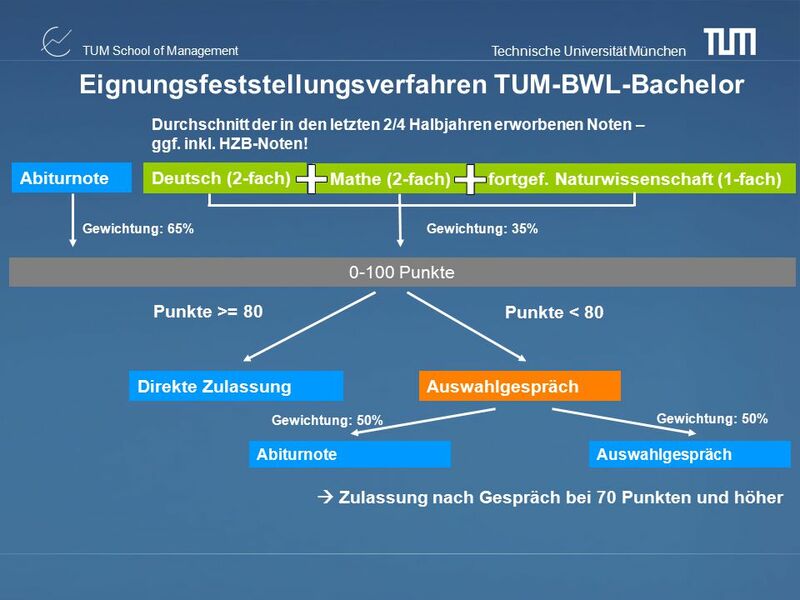 Our research results make a difference. 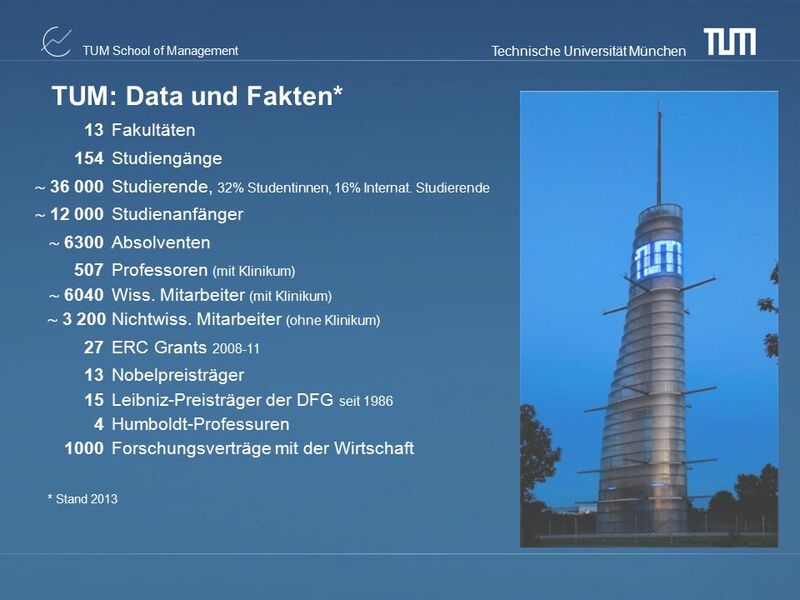 They impact business practice, but are also relevant for society at large. 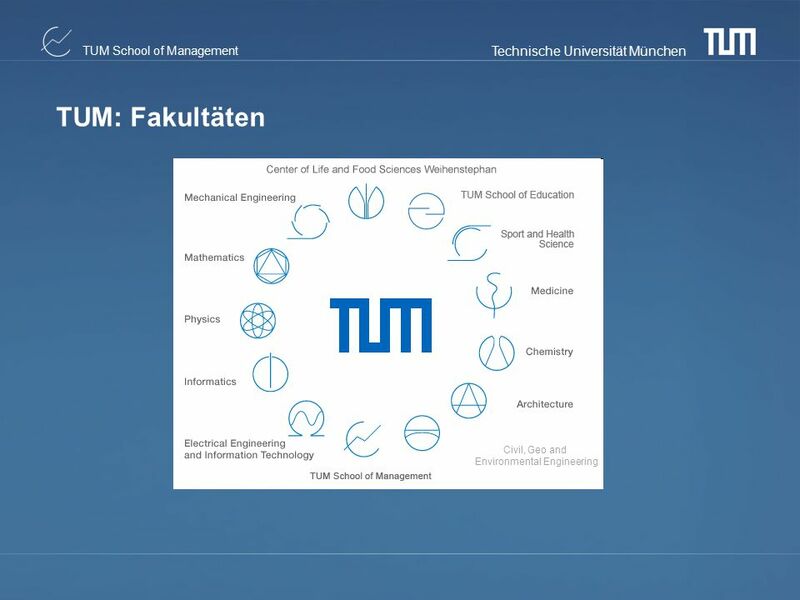 We develop and promote ideas for the future on an international basis, and build on TUM’s specific strengths in the fields of engineering, natural and life science. 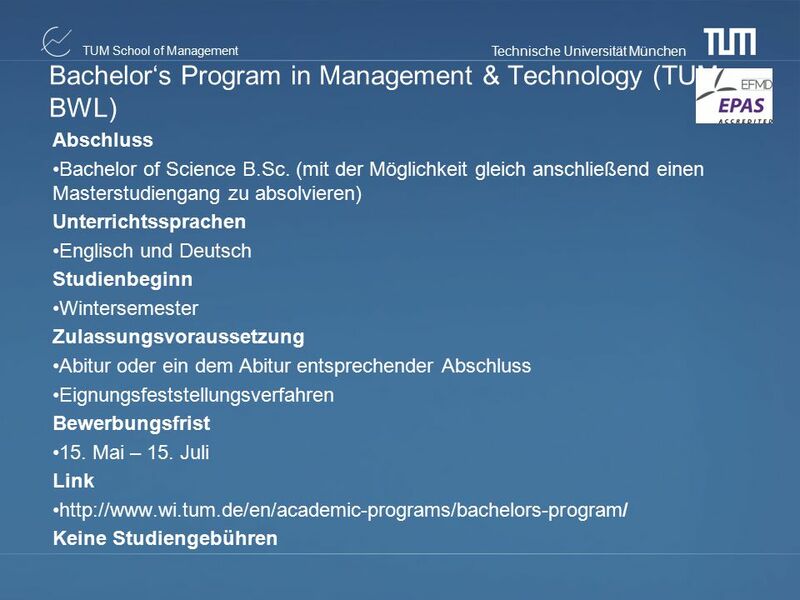 With our enthusiasm for management and technology we inspire our students with a comprehensive range of programs at Bachelor`s, Master`s, Ph.D., and executive levels. 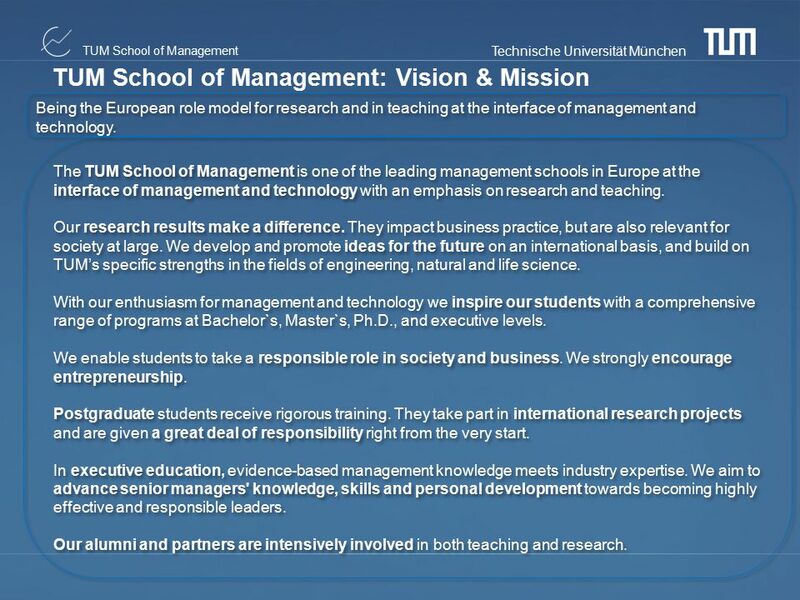 We enable students to take a responsible role in society and business. 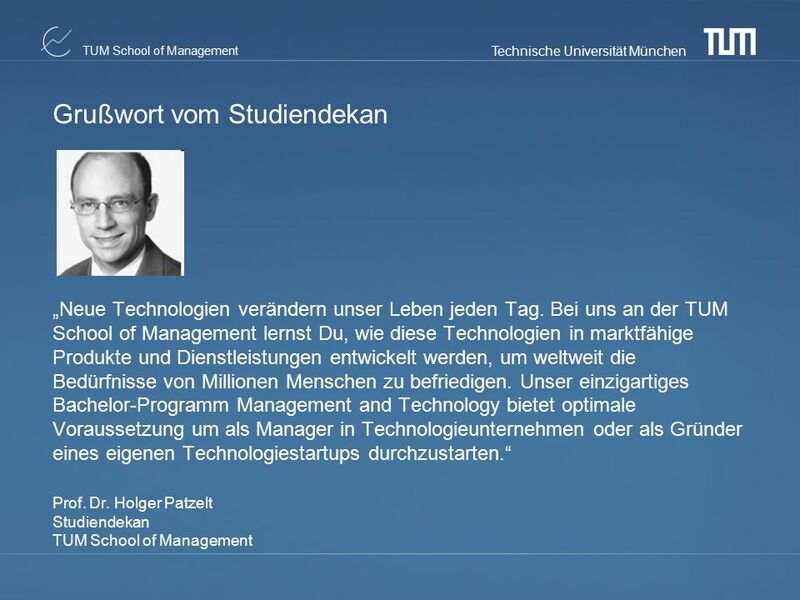 We strongly encourage entrepreneurship. 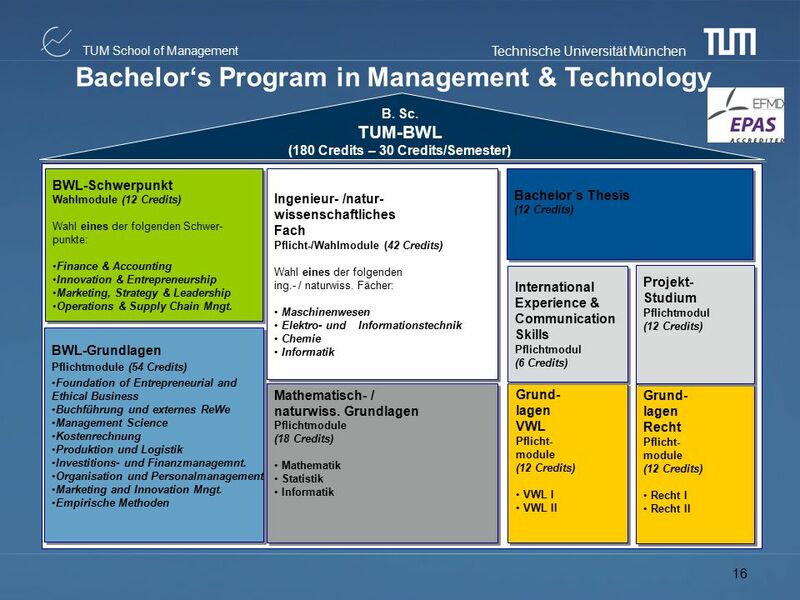 Postgraduate students receive rigorous training. 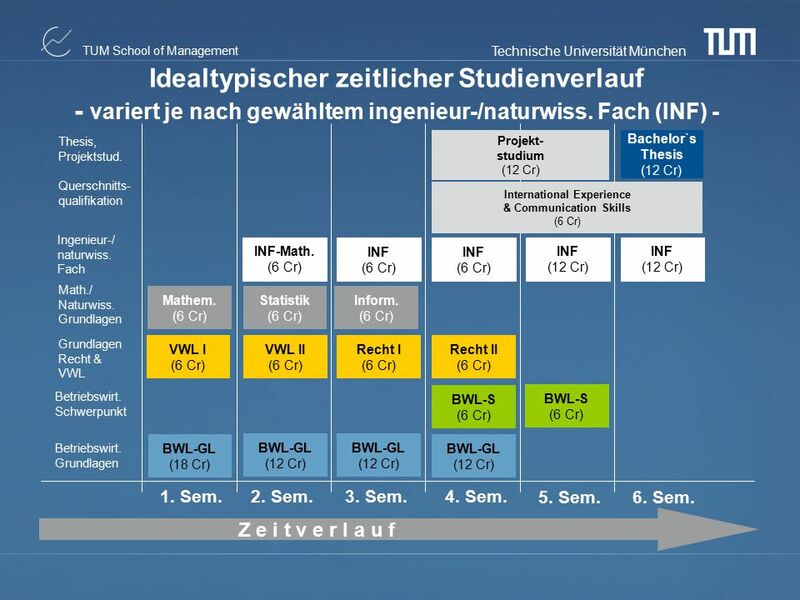 They take part in international research projects and are given a great deal of responsibility right from the very start. 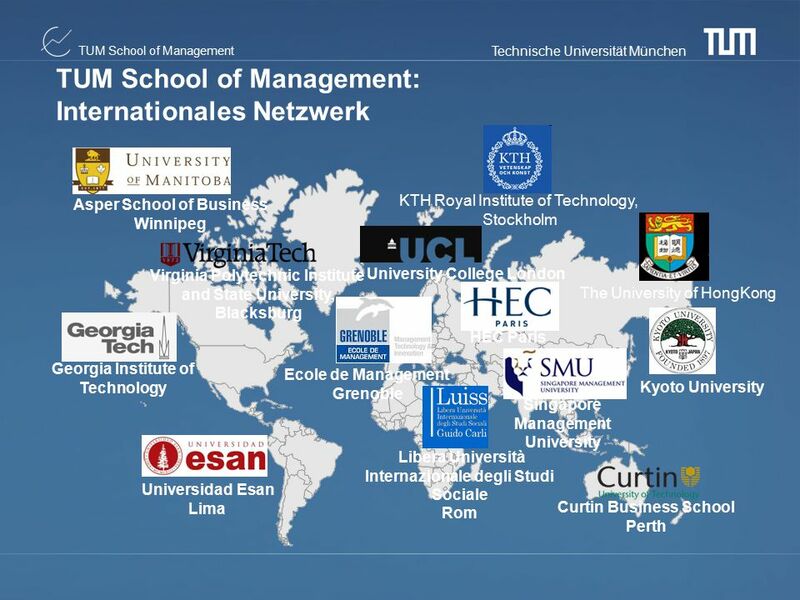 In executive education, evidence-based management knowledge meets industry expertise. 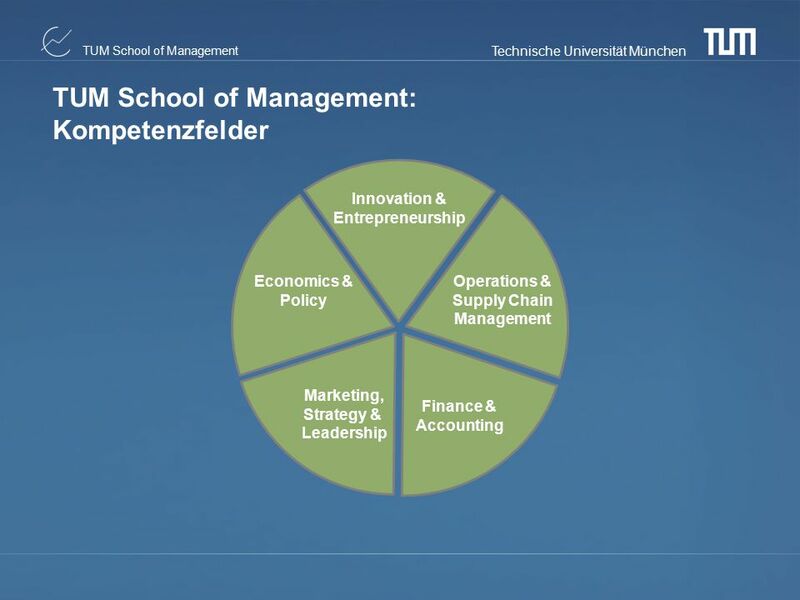 We aim to advance senior managers' knowledge, skills and personal development towards becoming highly effective and responsible leaders. 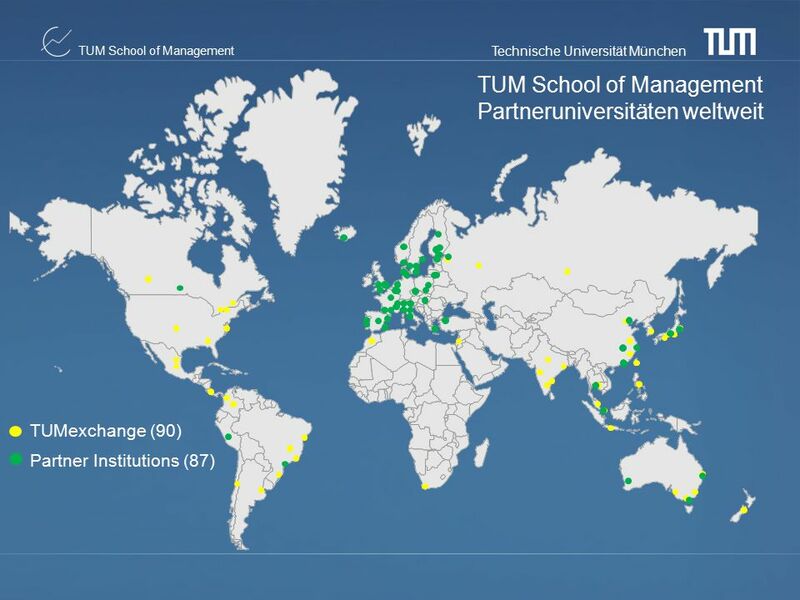 Our alumni and partners are intensively involved in both teaching and research. 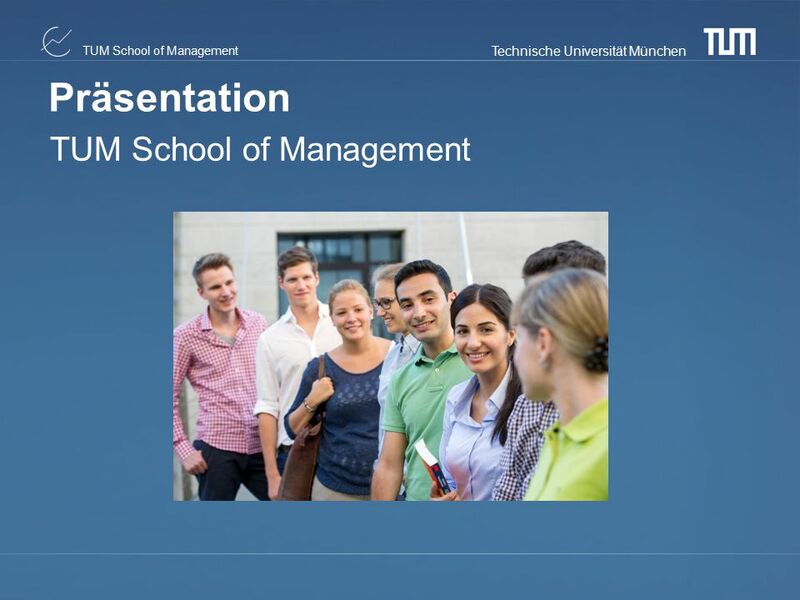 Herunterladen ppt "Präsentation TUM School of Management."